Prayer is ascent while Torah is decent. Torah is to draw down to man. We are known as the people of the book. Life service is to bring to the world Torah and G-d’s glory and wisdom. This is taken from one of the many teachings of Rabbi Gordon. Words have meaning. Words can kill. Words bring life. Words bring death. G-d created the world with ten utterances. The power of life and death reside in the tongue. This lesson is brought home by the example of Esau and how he reacted to his father Issaac giving the blessing to his brother Jacob. Esau hated Jacob for receiving Isaac’s blessings instead of him, and resolved to murder him as soon as Isaac would die. Prophetically sensing this, Rebecca convinced Isaac to send Jacob to Aram in order to find a wife. When Esau saw that his parents disapproved of Canaanite wives, he married one of the daughters of his uncle Ishmael. Esau’s respect for his father was exemplary. He waited on his father dressed in special garments. 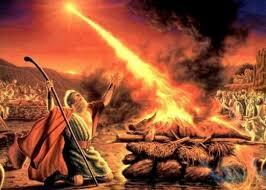 When he decided to kill Jacob, he refrained from doing so despite his raging anger in order not to pain his father. As soon as he heard that his Canaanite wives displeased his parents, he lost no time in marrying his cousin. We can learn from Esau’s coarse behavior that an essential facet of doing what is right is doing it in a kind and considerate way. For example, the words we speak should not only be meaningful and free of any prohibited types of talk (falsehood, gossip, slander, etc. ); they should also be refined and delicate, as were Jacob’s.1 Sefer HaMa’amarim 5697, p. 232. We are to bring heaven to earth. This is done when we live for G-d not for ourselves. 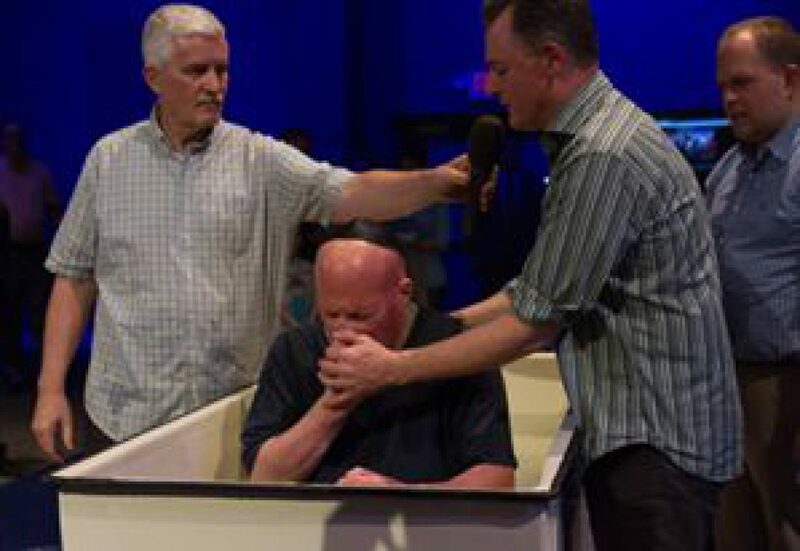 My teacher Pastor Steve Gray World Revival Church calls this dying to self. This is a must when I called to G-d to bring heaven down to earth. This is not a choice. It is a commandment from G-d given to us at Mount Sinai. G‑d called upon both heaven and earth to bear witness to the message He was about to deliver to the Jewish people. 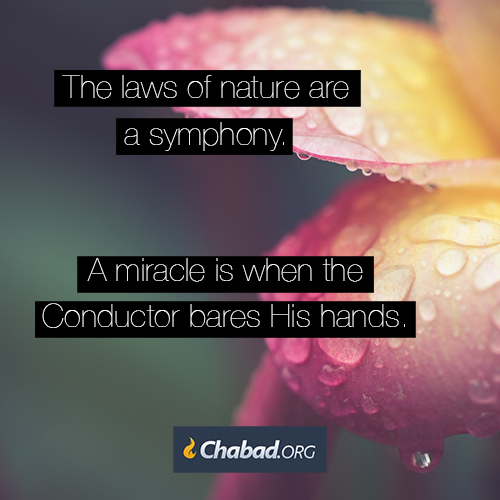 G‑d addressed both heaven and earth in order to teach us that we are called upon to harmonize the two. 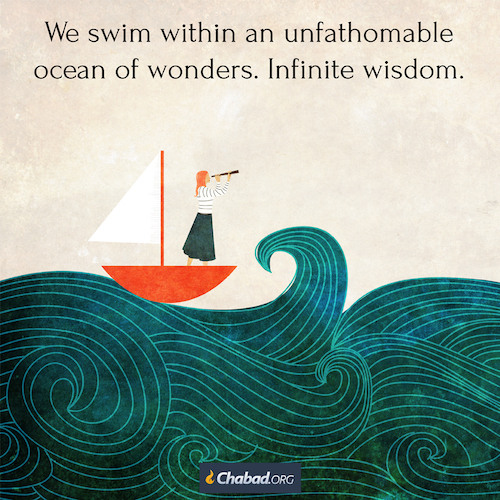 The Torah originates in heaven and consists of G‑d’s vision for the perfection of the world. By spreading the knowledge of the Torah to ourselves and to others, we are bringing heaven down to earth. By reshaping both our own lives and the lives of others in accordance with the Torah’s teachings, we are bringing life on earth up to heaven. When we have made life into “heaven on earth” – reconciling the division between the two – heaven and earth testify how we have fulfilled our mission in life.1 Likutei Sichot, vol. 9, pp. 213–214. Torah is “Our life, and the length of our days.” It is not possible for something to be called ‘living’ if it’s alive only at certain times of the day, week or year. Life is constant at all times, and without pause. Not a single part of a Jew’s day – whether in the realm of thought, speech, or action – is disconnected from Torah. In the words of the Sages: “All your deeds should be for the sake of Heaven.” All a person’s activities, without exception, must be infused with the vibrance of his or her relationship with G-d. The Talmud compares a Jew without Torah to a fish out of water. A fish, however, can survive temporarily on dry land, whereas a Jew cannot thrive even one moment outside the realm of G-dliness. In the words of King David: “I have placed the Lord before me at all times” – literally, every single moment of one’s life. 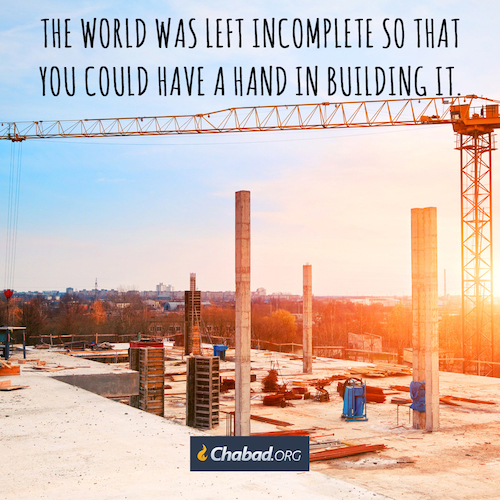 G-d will always provide for the divine mission HE has for us to accomplish. Yes, fear and doubt creep in yet G-d is our father and HE will provide for all of our needs. HaShem is a good father. Yeshua explained this to us. Don’t worry your Father will always provide for you. Moses reminded the Jewish people that when they were at Mount Sinai, G‑d instructed him to share the responsibility of resolving their lawsuits with a system of judges. The people readily accepted this plan, but not for the right reasons: they hoped to be able to influence the rulings of judges of lesser moral caliber than Moses. The Rebbe explains: “We are all charged with the same mission as Moses: to educate and lead ourselves – as well as those over whom we have influence – in the ways of the Torah. If we wonder how we can bear such a heavy responsibility, we should recall that when Moses asked G‑d the same question, G‑d immediately provided him with a practical solution. Just as G‑d gave Moses the means to fulfill his mission, G‑d gives us the means and resources to fulfill our Divine mission, regardless of how difficult or overwhelming our responsibilities may appear to be.1 Sichot Kodesh 5741, vol. 4, pp. 325–326.